Constant rain overnight meant an extra cool (1 degree Celsius) morning training session that would not be the usual style. Ball work, drills and exercises were coordinated by all 3 coaches, led by Siamac and assisted by Tanu and Roberto conducting the goalkeepers. 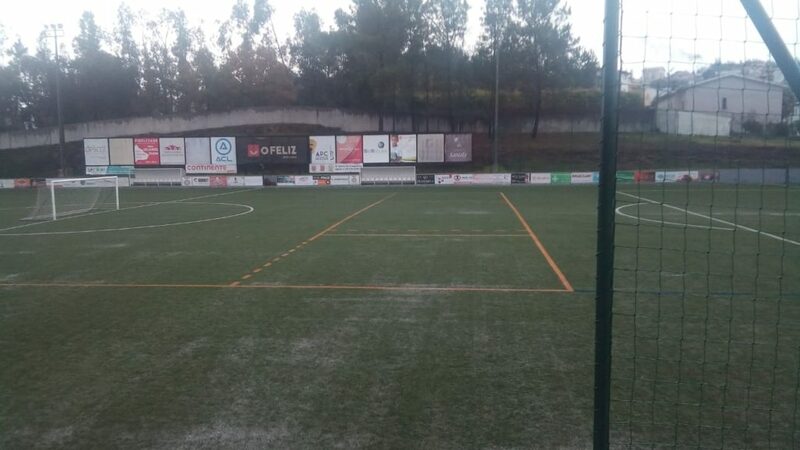 The community-based complex of the artificial turf was drenched with small puddles of water. The major part of the squad, with a few tested because of injuries, worked well for about 75 minutes. We went on to our usual lunch spot in downtown BRAGA city, inside the packed dining room hosting nearly 110 people. Back at the hotel was a quick talk and agreed snack before leaving for the UEFA Nations League game in the nearby town of Guimaraes at their stadium. 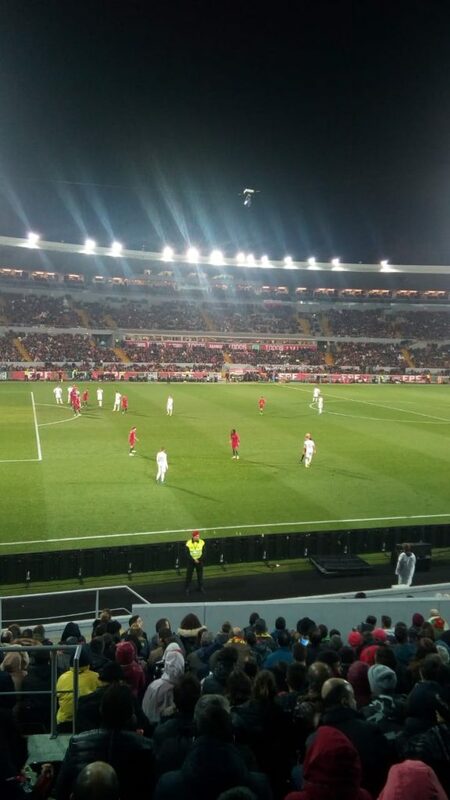 Portugal drew 1-1 with Poland in a good technical and tactical game, but truth be told it lacked excitement. Portugal scored from a corner kick headed on at the near post that lodged sweetly in the far side of the net after 34 minutes. Poland won a penalty and scored in the 67th minute to equalize while the hosts were reduced to 10 men. Loud cheers, lighters flashing, and Mexican waves were done in support behind the western goal, shouting encouraging words as both team supporters wore their respective colours. Our group of 42 departed the stadium slowly as the full house dispersed in a trickle in all directions. 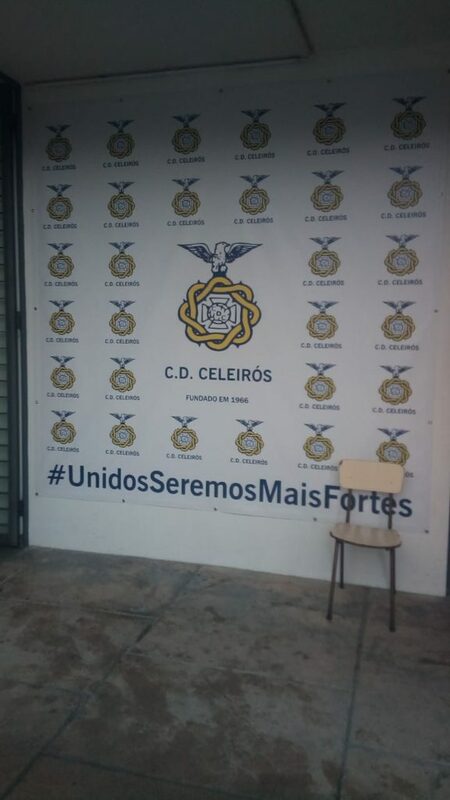 2 short meetings by the academy owner then the coach were had before everyone went to bed, hopeful of our first tour victory tomorrow at 4pm at Braga U17.